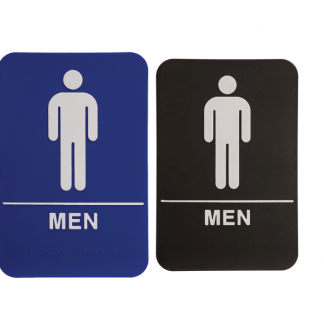 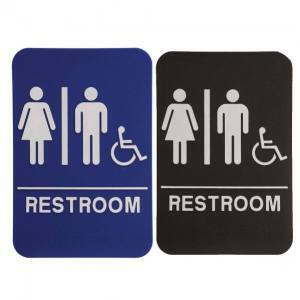 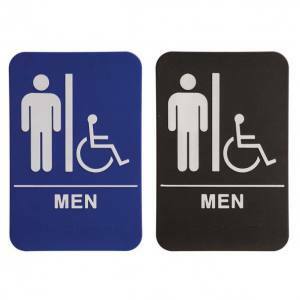 Our Signs play a critical role in making your business or facility ADA compliant and accessible. 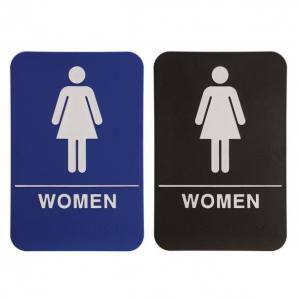 We check every sign for quality perfection by hand! 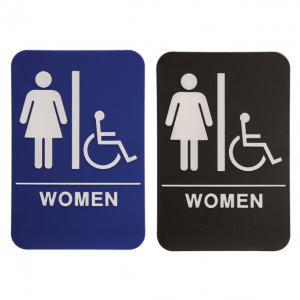 They are lightweight, rigid/tough, and easy to install. 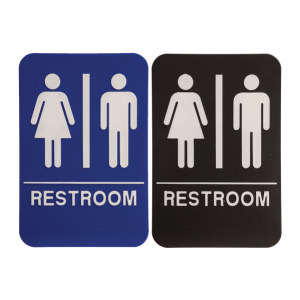 With Grade 2 (II) Barille, raised pictograms, and proper placement of text, our signs are fully compliant with ADA regulations with the law.